Welcome to our Bali Travel Guide. Unsure of what each area is like? See our quick overview of each location down further for more info. Canggu is a coastal village and 10 km beach on the south coast of Bali, Indonesia. It lies approximately 10 kilometers north of the hustle and bustle of Kuta and presents a much more relaxing atmosphere of dining, cultural and beach activities. Along the beach, there are two main temples, Pura Batu Bolong and Pura Batu Mejan, which are both hundreds of years old. 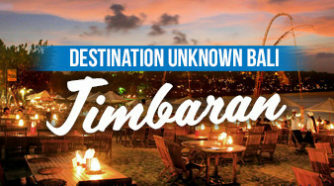 Jimbaran is a fishing village and coastal resort south of Kuta. Jimbaran Bay has a long beach with calm waters. It’s lined with fish restaurants and backed by tropical forest. At its northern end, colorful boats are pulled up by the lively, open-air Kedonganan fish market. Southwest of the bay are Dreamland Beach and Balangan Beach, known for their strong surf waves. Kuta is a beach and resort area in the south of the island of Bali, Indonesia. 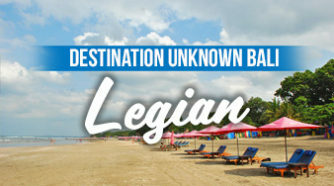 One of Bali’s first tourist developments, it’s best known for its Indian Ocean surfing and party-centric atmosphere. Kuta’s long, consistent waves make it a popular surf spot, particularly for beginners, and plenty of outfitters offer board rentals and surf lessons. Shoppers head to Kuta’s large malls, and vendors sell everything from jewelry to cold beer. Raucous bars and clubs draw crowds of backpackers. 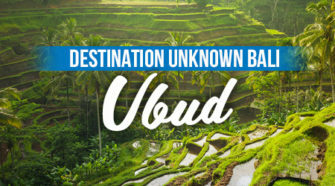 Although one-sixth of the island’s population lives here, this vast region is overlooked by many visitors who stay trapped in the south Bali−Ubud axis.The big draw here is the incredible diving and snorkelling at nearby Pulau Menjangan. Arcing around a nearby bay, booming Pemuteran may be Bali’s best beach escape. Nusa Dua is an area in the southern part of Bali, Indonesia, known as an enclave of large 5-star resorts. 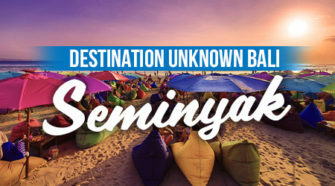 It is located 22 kilometers from Denpasar, the provincial capital of Bali, and administered under South Kuta District. 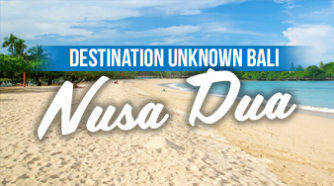 Nusa Dua means two islands, because there are 2 islands in the bay of Bali Tourism Development Corporation area. On the southern side lies Peninsula Island, and on the northern side lies Nusa Dharma Island, which is smaller but shadier, and which contains the Pura/Temple Nusa Dharma. Best time to visit Bali depends mainly on the weather and on high and low season, which does affect the overall price for accommodation. High season is during the months of July and August, during Easter Holidays, and Christmas / New Year (December till 1st week of January). Climate: hot & humid year-round, with rainy season Oct-Apr & cooler “dry” season May-Sep. Click here for more details about Bali Weather.